We are back after summer break to collaborate with Cathy from Oh Me, Oh My DIY! for our final Wedding Workshop dates during 2016!! 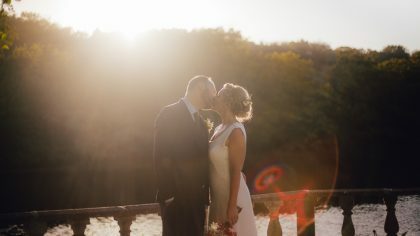 Places are filling up fast, and we couldn’t be more excited to meet everyone and hear all about your big day! 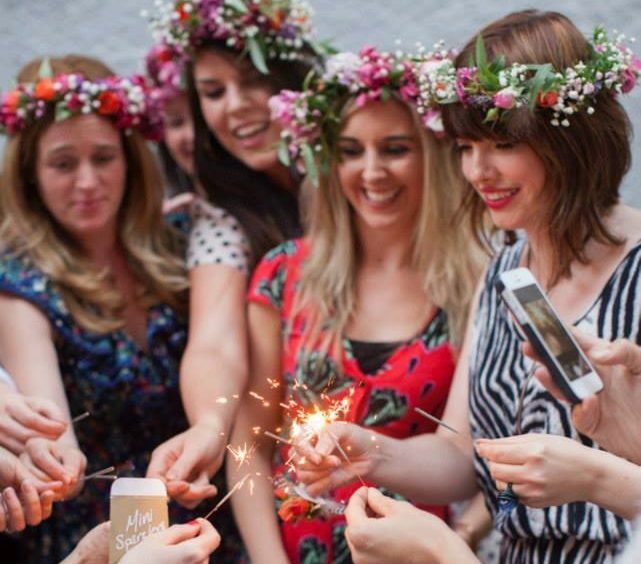 Oh Me, Oh My DIY + WeddingDates events are day-long wedding workshops. 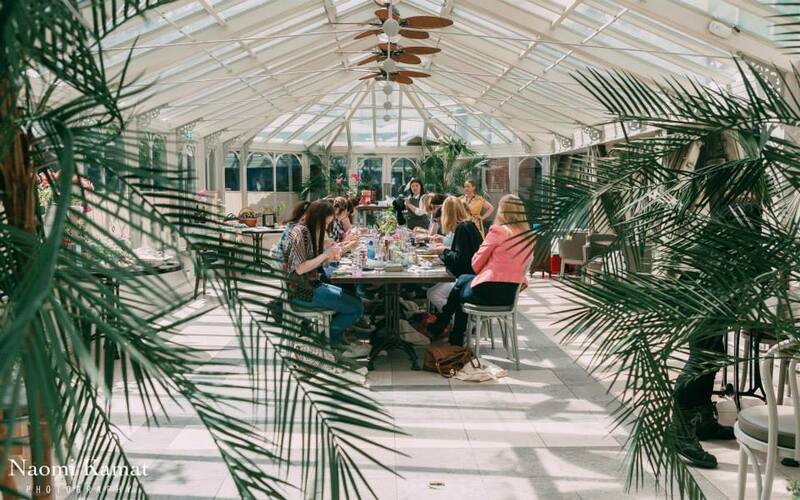 Each event is an intimate setting – meaning you get more attention from mentors, can make new friends easily and most importantly, there’s more cake to go around the room! Each day will start with a yummy Bellini brunch. 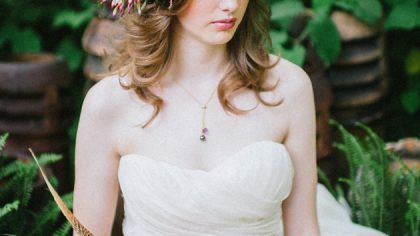 This will be followed by a number of hands-on tutorials from experts in the wedding industry. 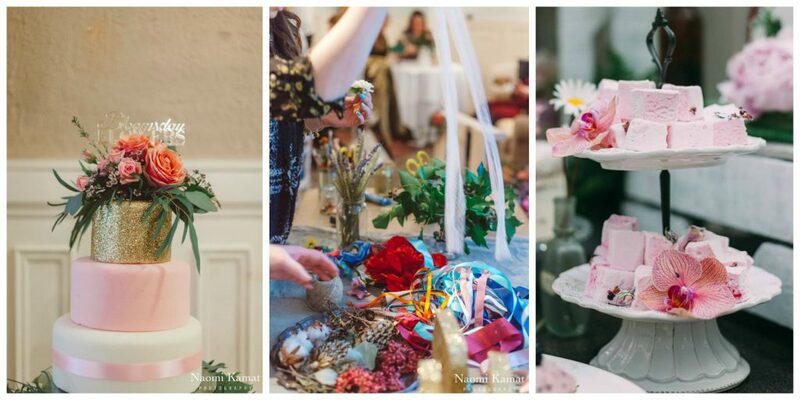 Examples of demos at our previous workshops include DIY floristry (we made floral crowns and cake toppers! 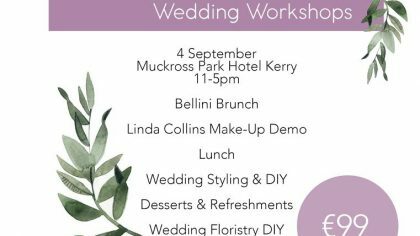 ), learn calligraphy for your wedding invitations, hair and beauty tutorials and DIY wedding styling on a budget. 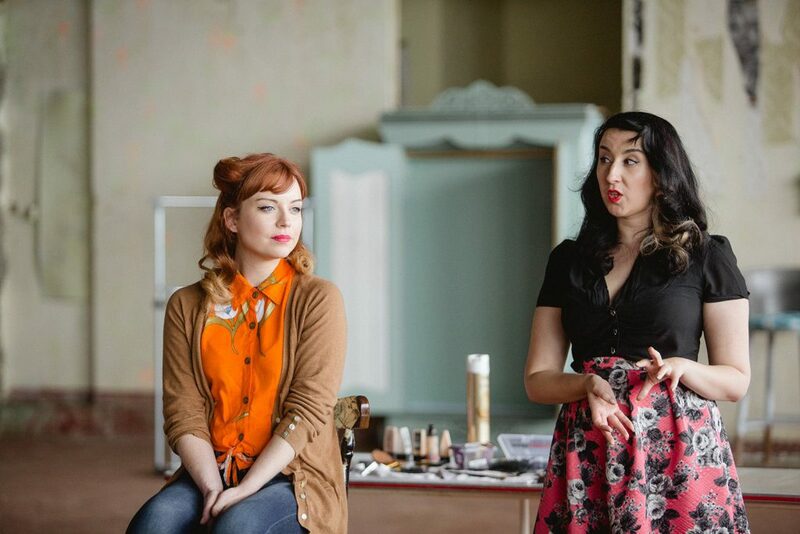 Keep an eye out for our mentor line-up at our next four workshops – coming soon. 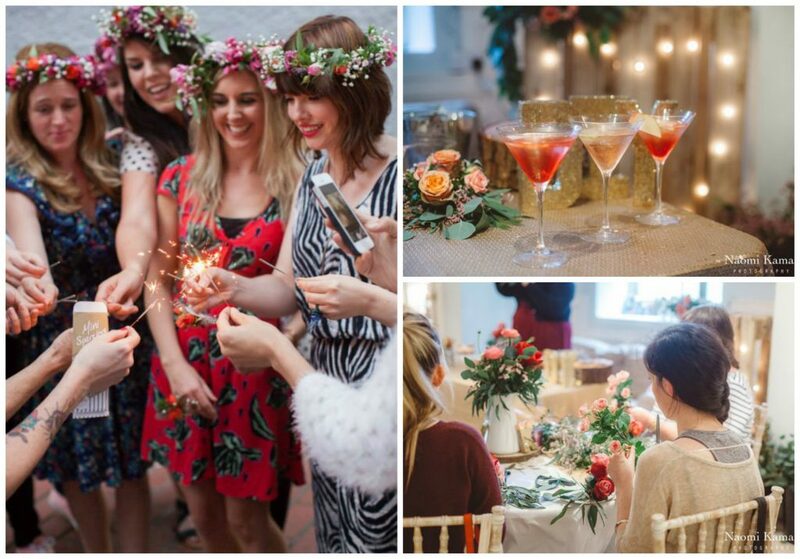 We don’t discriminate – brides and grooms-to-be, bridesmaids, mammies, pals and general DIY enthusiasts all welcome! Each attendee will leave with a goodie bag and all of your fabulous crafts which you can snap and share on social media. 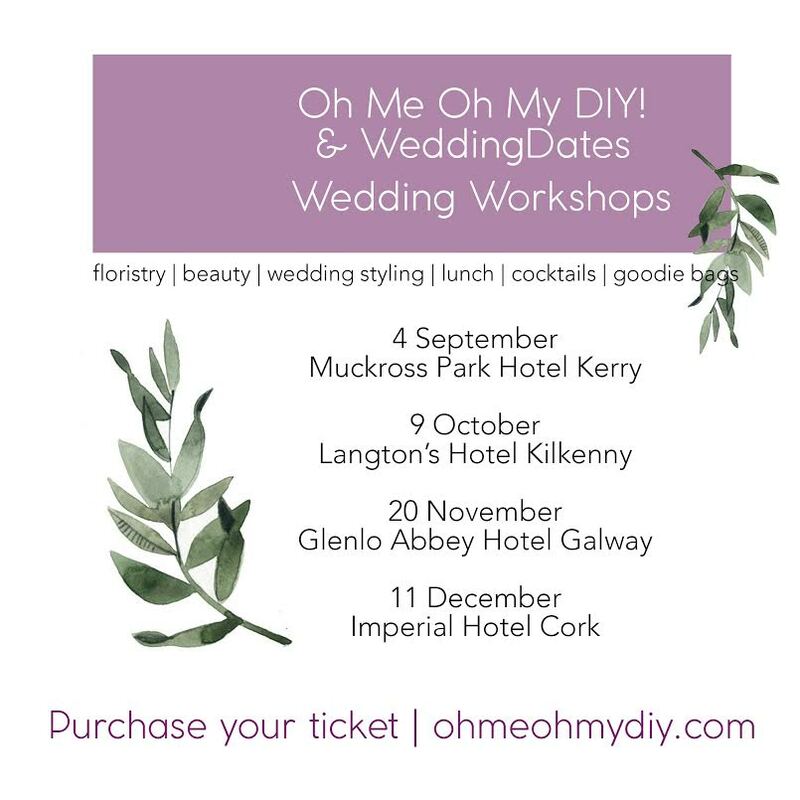 For more details and to book your place at one of our DIY Workshops, go to www.ohmeohmydiy.com or check out their Facebook. Image Credits: Girls with sparklers – Hello Matilda Photography; All Other Images – Naomi Kamat Photography.